Lovingly maintained 4 bedroom, 2 bathroom 1702sf Roseville home is ready for a new owner! You will love the spacious open layout, vaulted ceilings, separate living and family rooms, formal dining room and kitchen nook, remodeled kitchen with stylish cabinets, under-mount stainless sink and synthetic countertops. Master suite features a large walk-in closet, dual sinks, and lovely sliding door to the backyard. New laminate flooring throughout, dual pane windows, composition roof, central heating and air, attached 2-car garage, section 1 and 2 pest clearance. Big backyard shed provides lots of extra storage space. Huge manicured backyard is the perfect spot for entertaining with a large covered patio and plenty of sunny places to garden or play. All this close to award-winning schools, shopping, easy freeway access and more! Don't wait! MLS#19022355. Offered at $405,000. 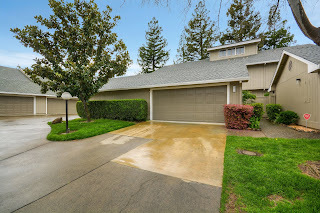 For more photos and detail please visit 2016 Starboard Way, Roseville, CA 95678. Stunning and rare loft unit in Almaden Place in Citrus Heights! This unit has 2 bedrooms+ loft, 2.5 bathrooms, and approximately 1528sf. You will love the nice updates throughout, such as custom shutters, dual pane windows, updated kitchen with granite counters, laminate flooring, spacious and open living and dining room with a serene deck retreat. Upstairs on the 2nd level you will find dual master suites with remodeled bathrooms, new vanities, granite counters and custom tub/shower surrounds. On the 3rd level there is a large loft with vaulted ceilings - perfect for a home office, craft room, game area or 3rd bedroom. Newer HVAC, 2-car garage, low-maintenance patio yard. Section 1 & 2 pest clearance. The grounds at Almaden Place are private and perfectly manicured, featuring a pool/spa area, tennis court and pristine clubhouse. 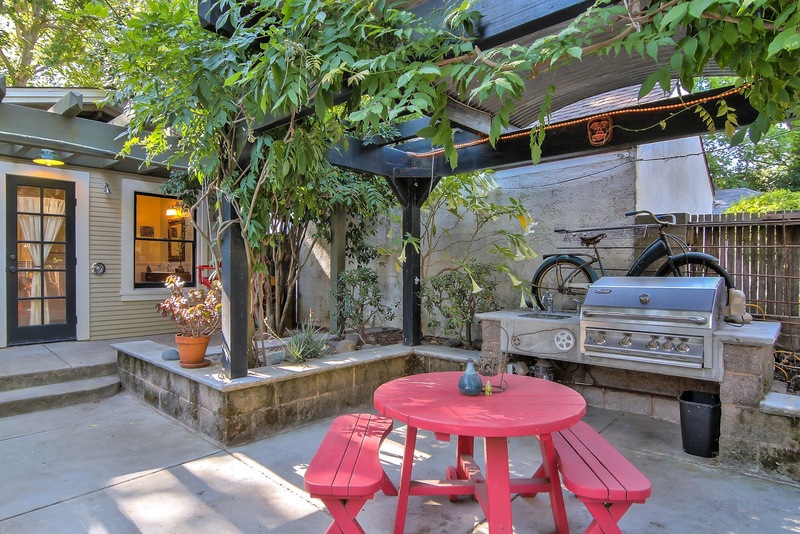 Located off the beaten path yet close proximity to shopping, schools, parks and more. Don't wait! Offered at $269,900. HOA dues $250/month. This is a PUD, not a condo, so FHA and VA financing are ok. MLS# 19018288. For more photos and detail please visit 8012 Briar Ridge Lane, Citrus Heights, CA 95610. Planning to sell a home that one of my buyers may like? Seeking a home in the Arden / Arcade, Carmichael, or Fair Oaks areas. In a perfect world, the property would have 3 bedrooms, 2 bathrooms, 1600sf or larger, a built-in pool, AND an Accessory Dwelling Unit for a multi-generational situation. An ADU is also commonly referred to as a "granny flat", "in-law unit", or "studio". A home with room to add an ADU may also work, or they are also willing to retrofit some existing space to create an ADU. They are pre-approved up to $500,000. Seeking a home in the Tahoe Park, Tallac Village, Hollywood Park, or surrounding areas. 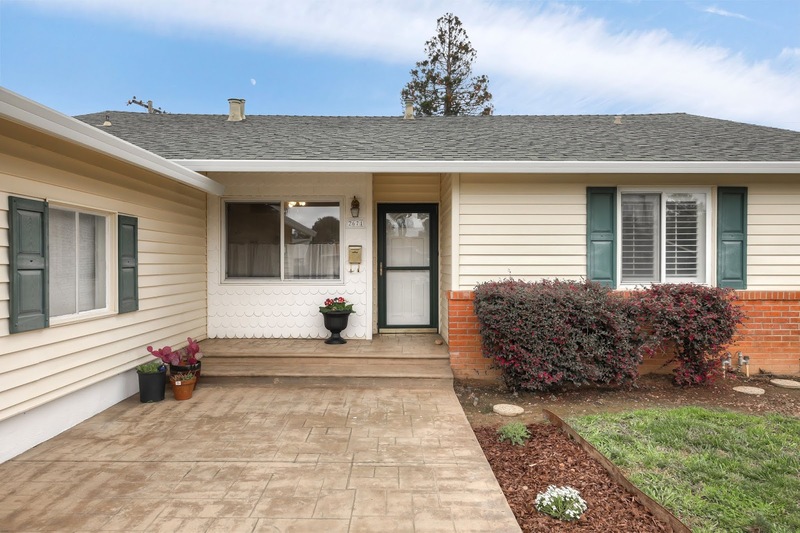 Ideally the property would be a 2 bedroom, 1 bathroom home of 900sf or larger, be pretty turn-key and not need a lot of work, but this buyer would happily do some minor repairs, replace flooring and paint if need be. This buyer is pre-approved up to $335,000. 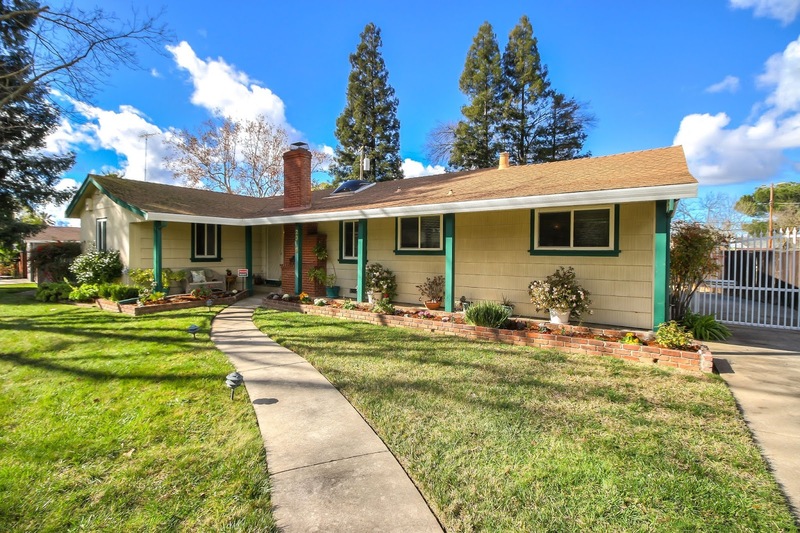 Seeking a home in the East Sacramento, Land Park, or Midtown Sacramento areas. They would prefer something with architectural character that is walkable. They are down-sizing and a 2 bedroom, 1 bathroom home of 1200sf+ would be great. A second bathroom would be a bonus. Ideally the home has an open layout where the kitchen is open to the living area. A garage is a must, and they'd also love a basement too but that is not required. They are pre-approved up to $600,000. 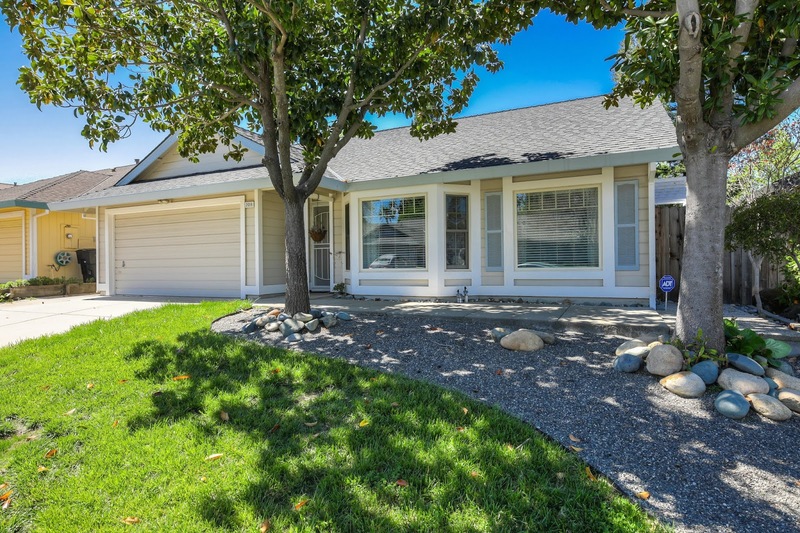 Seeking a home in the South Land Park, Pocket / Greenhaven, or Little Pocket areas. They would love a 4 bedroom home, but are also fine with a 3 bedroom, 2 bathroom home of at least 1200sf. A half-plex would also be ok too. The house must have a decent-sized yard for their soon-to-be adopted dog. They are pre-approved up to $350,000. Seeking a newer home (2014 or newer, but not new construction) in Roseville or Rocklin areas at least 4 bedrooms, 2.5 bathrooms, and 2000sf+, and with a good-sized yard (aka, larger than just a patio). 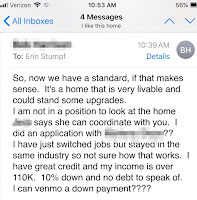 They are doing a tax-deferred 1031 Exchange and are all cash buyers. By the rules of their exchange, they need to spend a minimum of $500,000 and a max of $550,000. 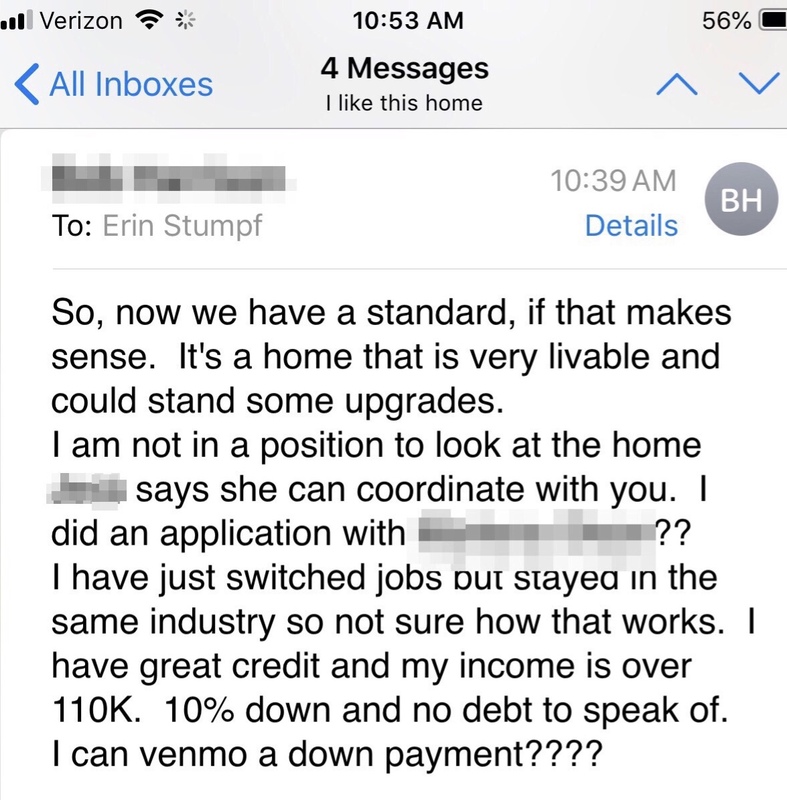 So anyway, if you own a home something like what I have described here and are thinking about selling it, drop me a line at erin@erinstumpf.com or 916-342-1372! My buyers would love to hear about it. And if it is not a great fit for one of them, I can help you prep your home for sale and list your home as well. I was out of town last week in Indian Wells attending the committee and board meetings for the California Association of Realtors, and was not in my office for the annual "kick-off" meeting. Having missed the formal presentation, my Coldwell Banker Sierra Oaks office gave me two “crowns” this week for being the #1 individual agent in my office for all of 2018 for both total dollar volume and total number of transactions. 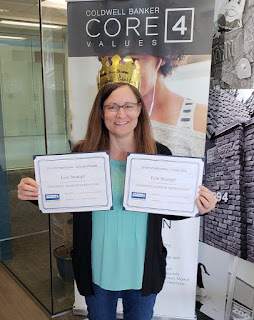 As I outlined in a post last month about my 2018 real estate transaction statistics, it was a busy year and I am so far experiencing a super busy 2019 as well. Cheers!